Where is the best place to take your car for service and repairs in Mt. Airy, Md or surrounding areas? Four County Import Service, of course! Four County Import Service is a locally owned and operated business with over 50 years’ experience. providing quality preventive maintenance and service on all makes and models. At Four County Import Service, no repair is too small! Our auto repair shop in Mt. 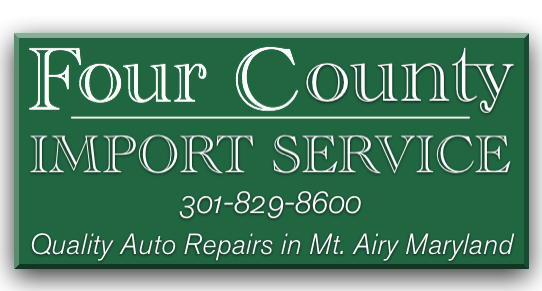 Airy, MD is equipped with knowledgeable, friendly ASE Certified technicians who take the time to explain your vehicle’s problem to you. 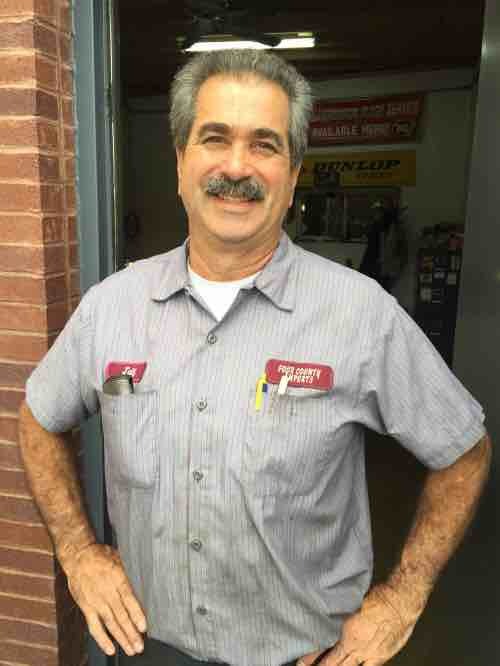 The technicians at Four County Import Service get to know you, your vehicle, and your driving habits – this enables them to maintain your car’s repair history and supply a maintenance schedule that best suits you. Four County Import Center proudly services all makes and models of vehicles, including Toyota, Honda, Kia, Nissan Lexus, Acura, and Hyundai. We specialize in factory recommended service utilizing genuine factory parts. Four County Import Center serves Mount Airy, MD and surrounding areas in Montgomery County, Howard Count, Frederick County, and Carroll County. Give us a call at 301-829-8600 or stop in today!